Main Point: I can put others first because Jesus put others first. When we last saw The Finders, Charlie had just discovered that Goldman was hiding out in a town called Pyrite Point and she and Hannah were headed there to track him down. 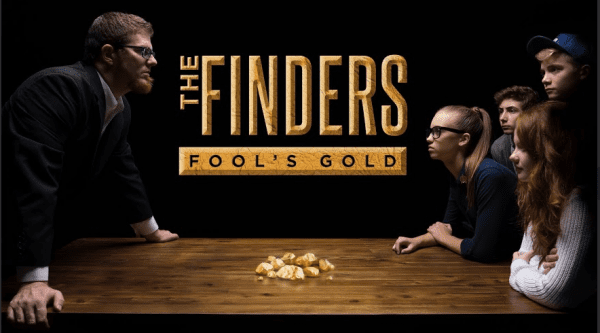 Check out what happens in this week’s episode of The Finders: Fool’s Gold! Uh-oh. Charlie and Hannah found Goldman but now he has them trapped in his lair. All series we’ve been talking about humility, which is putting others first. Today we looked again at the ultimate example of humility, Jesus, and his ultimate example of humility – when he died on the cross for us. In fact, the Bible says there is no greater love than laying down your life for your friends, and that’s exactly what Jesus did for us. 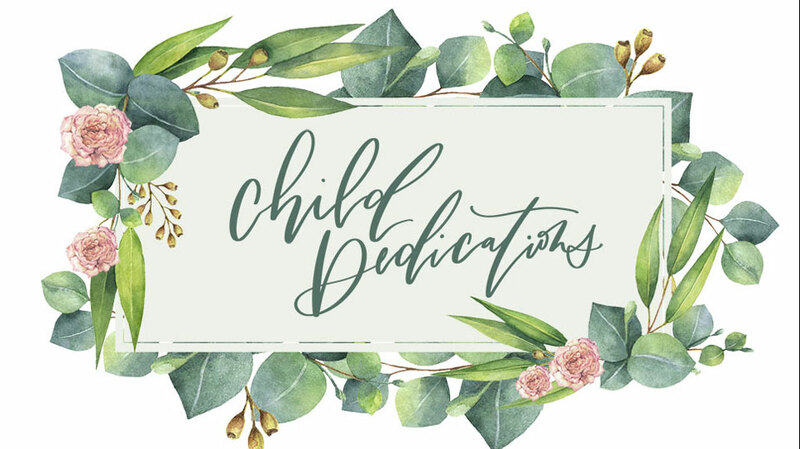 As we talked about Jesus’ death and resurrection, that may have stirred up some questions with your child about what that means for us and how we ask Jesus to be our savior. If it did, we have a resource for your family called a Faith Starter Kit. 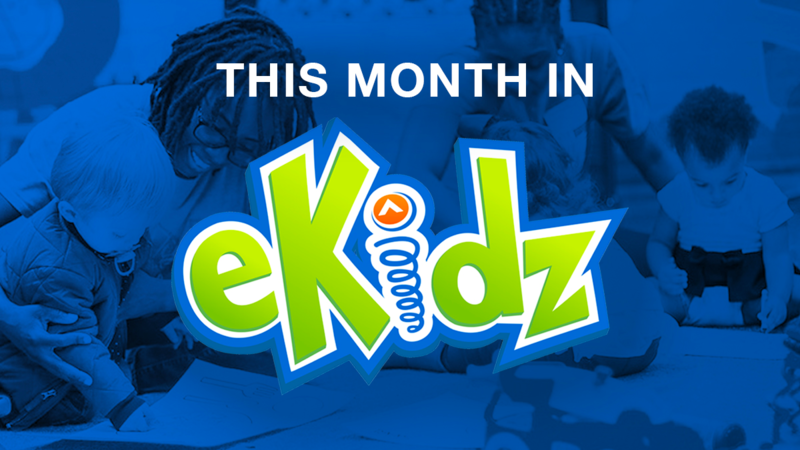 Read more about it here and reach out to your eKidz director to get a copy of it. Lastly, make sure you come back next week for the stunning conclusion of The Finders: Fool’s Gold!